For most of us, cars are indubitably a necessity. In fact, there are many who cannot imagine stepping out of the home without cars. Some prefer driving one’s own car from home to work and vice-versa apart from running errands. So what becomes crucial is its maintenance, which many people tend to ignore, thereby resulting in a heavy outflow of cash. Well, the funniest part is that the majority of car owners get alert until they come across any warning icons while driving. So a critical stage appears when it is too late and you are left with no option but to spend a good percentage of your savings behind repairing your car. Now let’s face the truth. Car repairs in Spokane can cost you lump sums which might actually bring you sleepless nights. Since the prices of automobile parts are no doubt exorbitant, you might not be having any clue about the amount charged by your auto repair shopkeeper. 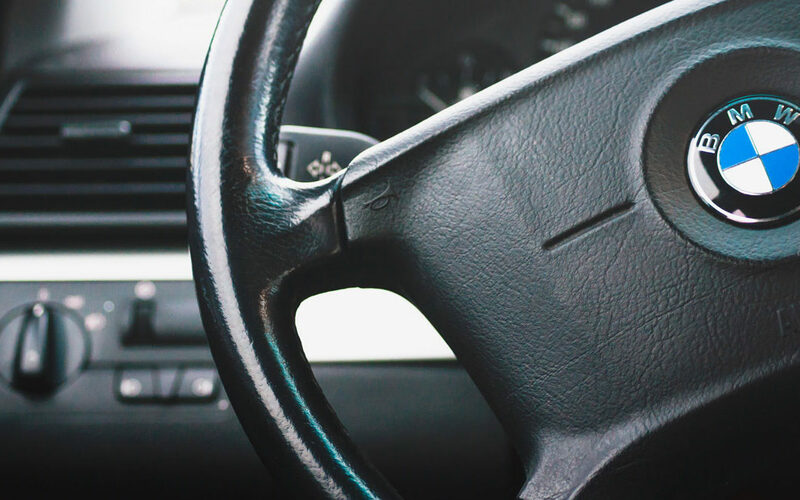 Although the cost of car repairs depend on the state where you are living, it’s also true that you have to pay a fair amount to ensure that your car is good to be driven. Well, this does not mean that you can never fulfill your dream of buying your own car. It’s just that you need to be a bit smarter in repairing your car on time. Stop changing oil frequently – Forget what people used to say earlier in regard to changing oil every 3000 miles. Now car manufacturers have come up with stronger engines that can withstand pressures. Moreover, the quality of car engine oil has been a lot better in comparison to old days. This is a big reason why cars can now travel over 7500 miles with a single filling. So beware of those stickers indicating mileage restrictions. Say no to high-mileage oil – Be practical and just don’t follow the footsteps of other car owners who end up spending lump sums for high-mileage oil. This is one of the reasons why most car owners consider paying more for high-mileage car oil. Moreover, the majority of oil shops tend to allure car owners towards buying high-mileage oil. So, we would love to advise you not to get beguiled by those advertisements because reality says that high-mileage oil is not at all superior to traditional oil; instead, it costs a lot more. Talk to car owners you know – This is certainly a wise thing to do when it comes to setting your budget for car repairs. Reach your friends, colleagues, and neighbors and gather data on the cost they end up with while repairing their cars. In fact, they would give you the right advice and tell you about all the risks associated with car repairing. If you wish, you can also talk to any of the local shops where you will get a fair estimate of the repairs. You can even talk to our experts here at Tune Tech. Certainly, we can at least keep you aware of the blunder of initially agreeing to the rates of your car repairer. Compare the rates wisely and then proceed. Research well to become more knowledgeable – The more you research on the ifs and buts of car repairing, the more knowledgeable and alert you will be while getting your job done. So take out a little bit of time to educate yourself as for how your car actually works and what issues can compel you to send your car for repairs. You can even browse sites and go through feedbacks posted by homeowners who have shared experiences of car repairs. These would certainly help you become more confident in dealing with the shopkeepers dealing in car repairs. Get car parts on your own – If you think the shopkeepers would charge you the same price as what you would get on buying car parts personally, you are still in a world of dreams. In fact, the difference in the prices can be huge, believe it or not. Rather, you can always talk to any of those supplying auto parts for years. They can still act as saviors in keeping your budget controlled. If required, talk to a friend who can help you contact experts dealing in auto repairs. Don’t even think of Add-on services – It’s hard to believe but it’s true that the bread and butter nowadays for auto mechanics are those add-on services. In fact, we will never hesitate to say that they misuse people’s knowledge on automotive and grab deals of selling services that are actually unnecessary. Instead, an educated consumer will have less chances to get tricked and pay more than what he/she should have paid. For any assistance, you can mail us and we will surely get back to you with better solutions. So, the next time you think of visiting a car repair shop, keep these points in mind as you will be the one benefiting Thanks for reading! Call us anytime for auto repair.